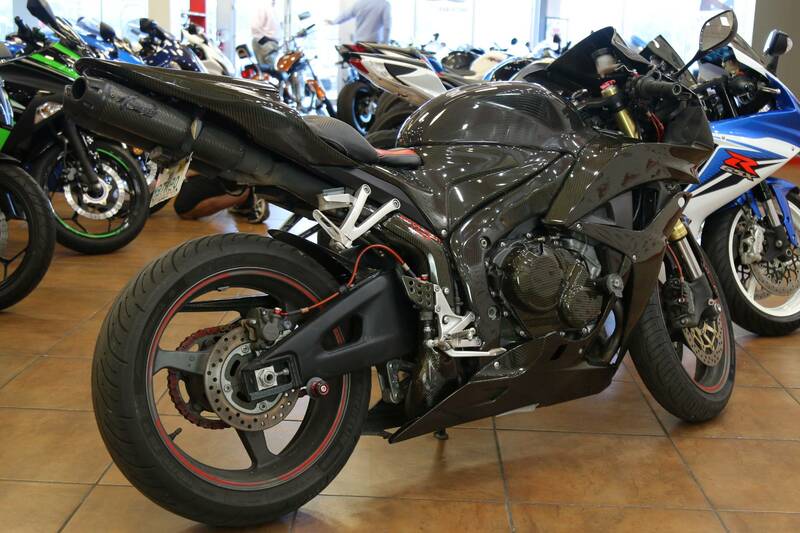 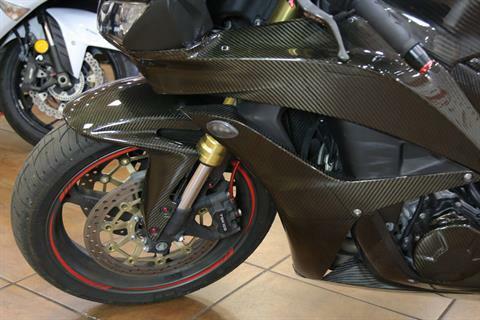 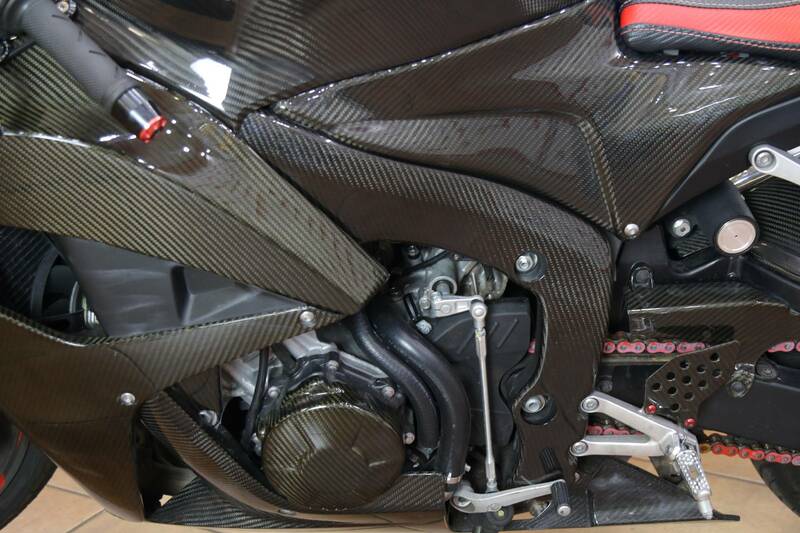 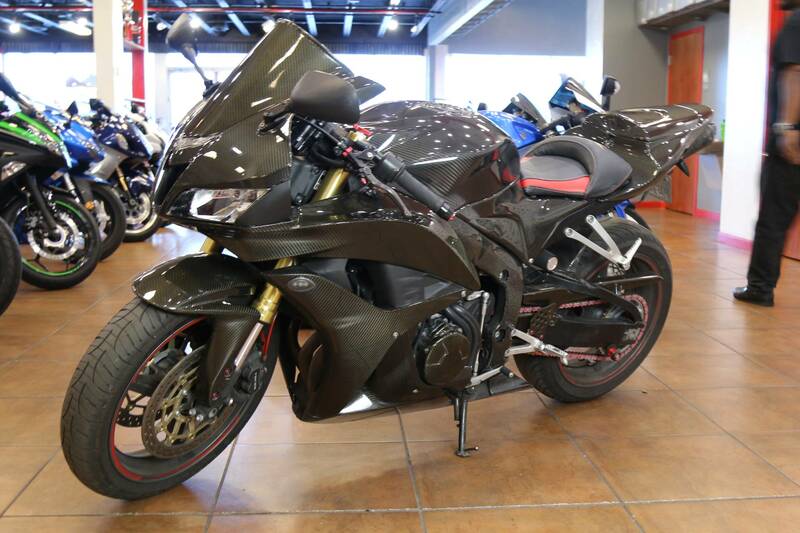 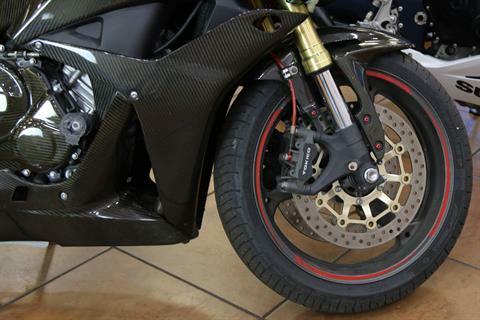 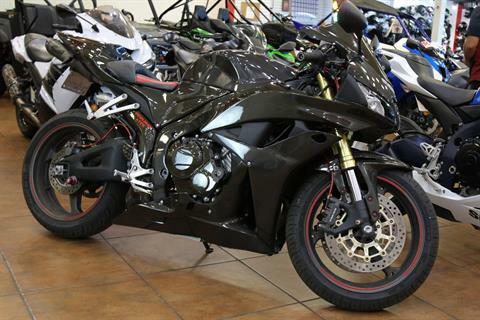 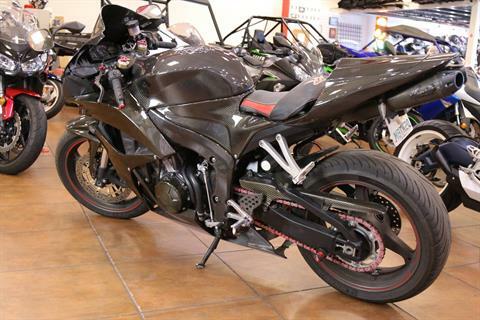 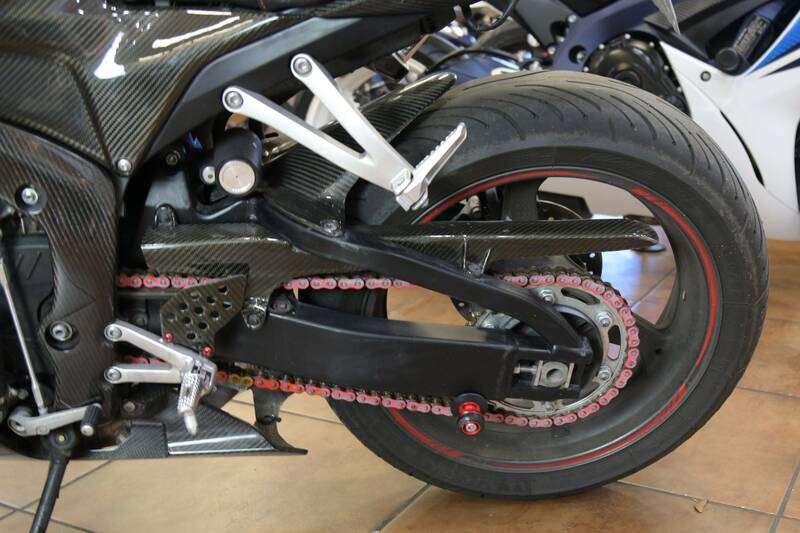 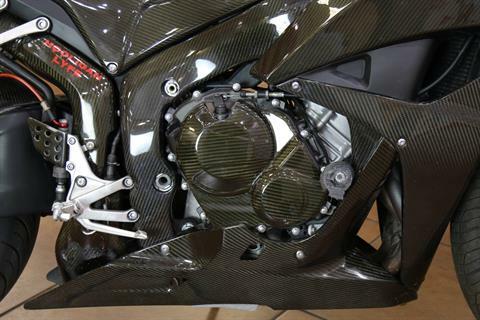 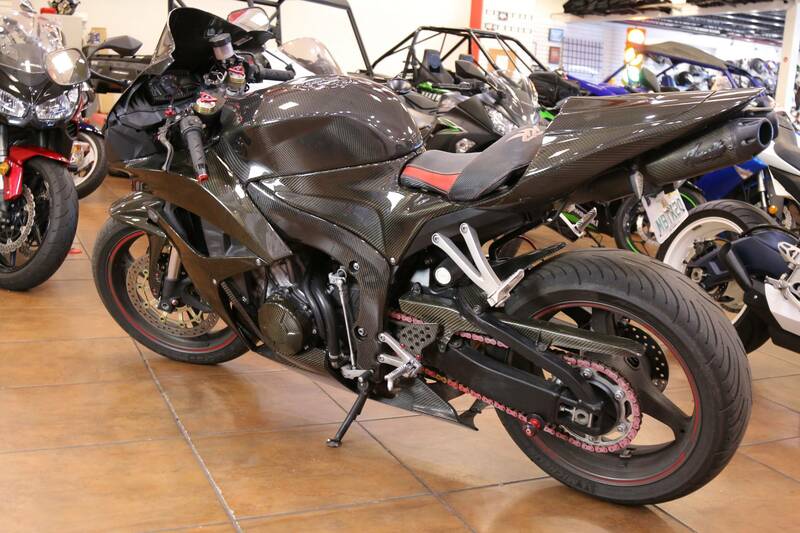 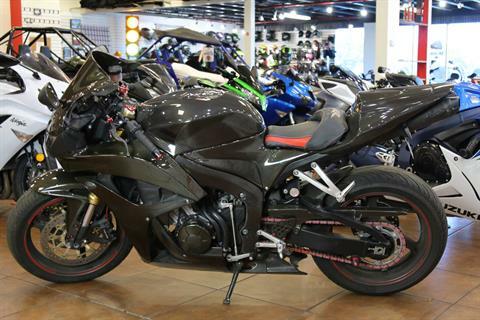 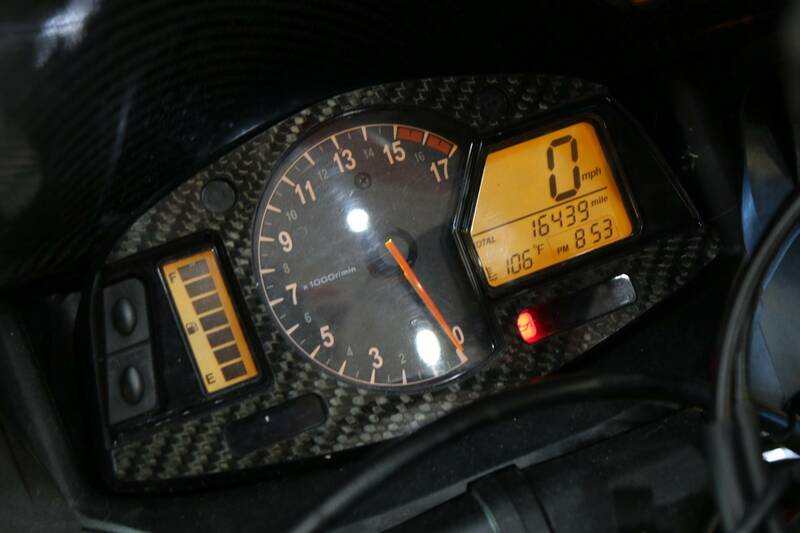 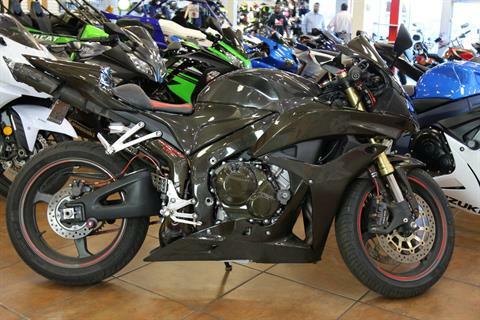 Cutting the weight and adding the style this CBR 600 is completely carbon fiber! The plastics on this bike are not genuine carbon not fake. 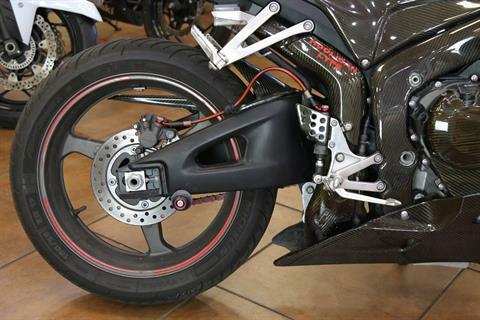 This bike also has an upgraded comfort seat, Jardine exhaust, and adjustable levers. Come check it out. 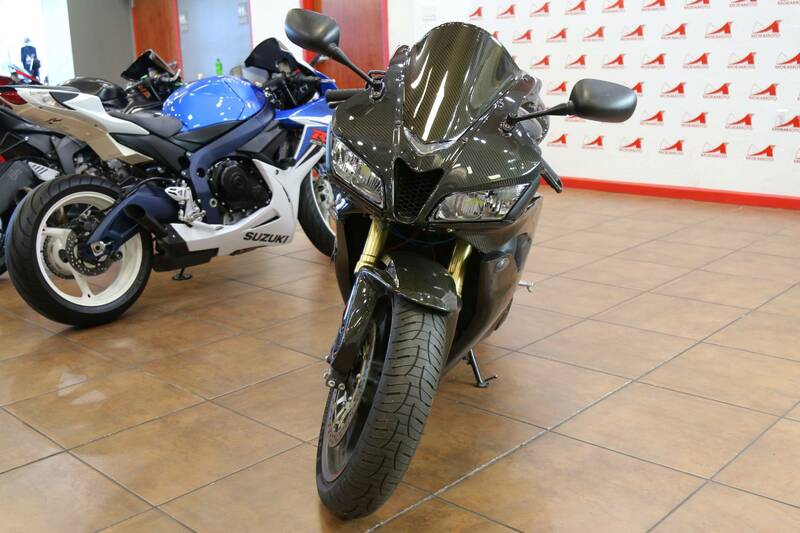 Our experts are ready to help you get riding.